This is the perfect time of year to make sure your school and work bags are working for you. 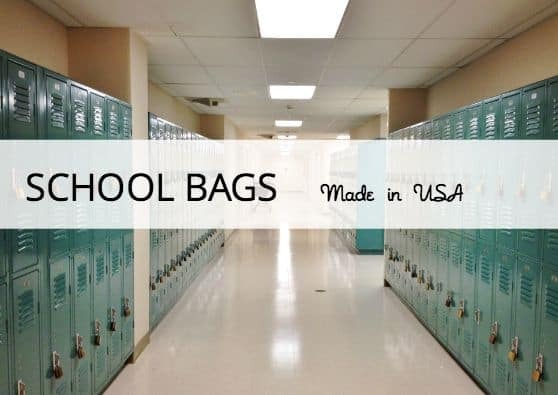 No matter what they say, there ARE made in the USA backpacks and school bags! These are worth special ordering. Kids to adults, check 'em out. If you need a new one, this is a good opportunity to buy American and get a bag that will last. I searched the web for made in the USA backpacks and school bags then put together a list of my favorites. These are my top picks. What made these eight selections my favorites? I looked at the size, style, and quality. Price was weighed with the quality of the bag. The more expensive bags have great warranties! Why buy a new bag every year, when you can invest in one that will last?! 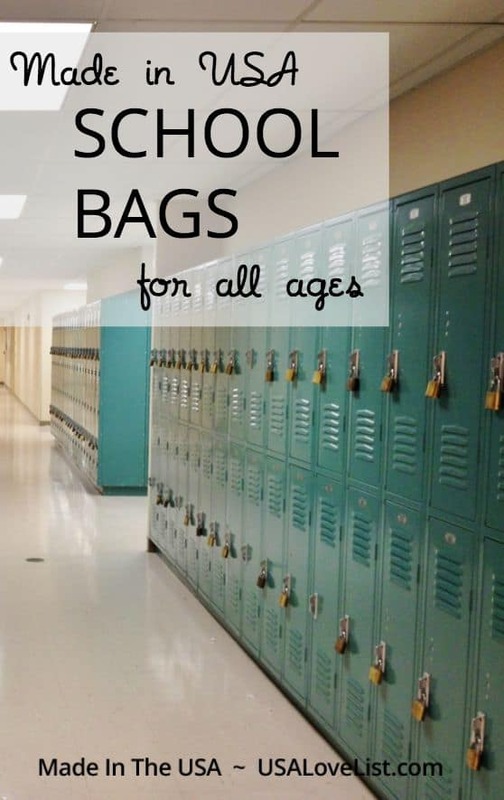 No matter what grade your student is entering, Tough Traveler has a bag of every size suitable for any need. You can find backpacks (like the B'Thello, shown) for books and school supplies, duffel bags for gym clothes and sports gear, and even musical instrument bags! 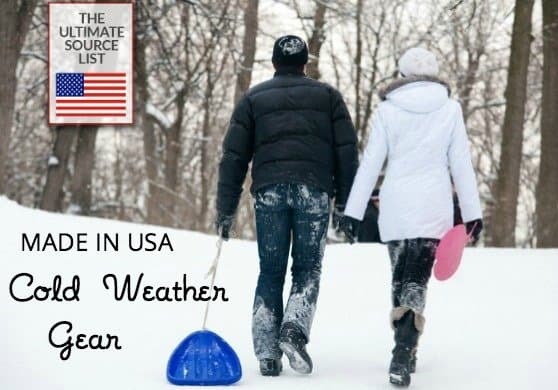 Made in the USA since 1970, Tough Traveler manufactures their bags in New York. The animal-themed Little Packrats school backpacks are perfect for the pre-school or kindergarten student. All bags are manufactured in the USA by CBHstudio, an American company that is woman owned and family run. The custom line of these ultra-high-quality bags are made in San Francisco. Customize a Timbuk2 backpack, messenger bag, or other type of bag that suits your student's needs with pattern/colors that suit their taste. Choose these bags for the high school or college student who hauls a laptop, needs to stay organized, and values personal style. Please note: only the customized Timbuk2 bags are made in the USA. 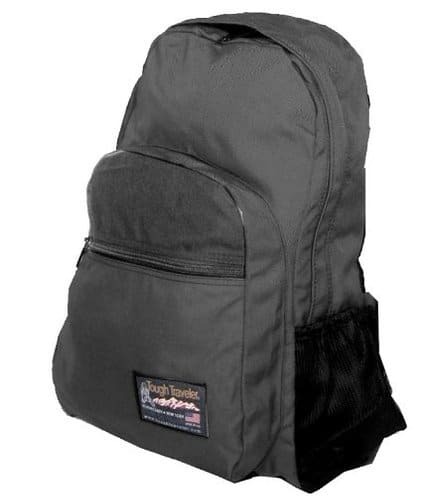 The University Style Backpack, which is made to haul heavy books, is just one of the many styles of American made backpacks available from Bags USA. Red Oxx backpacks are suitable for grades K-12. This bag is built to last! The rectangle design fits more books and special attention has been made during manufacturing to eliminate side tearing, broken zippers and straps and a worn out bottom. Red Oxx backpacks are made to order in Billings, Montana and come with a “No Bull” Lifetime Warranty. 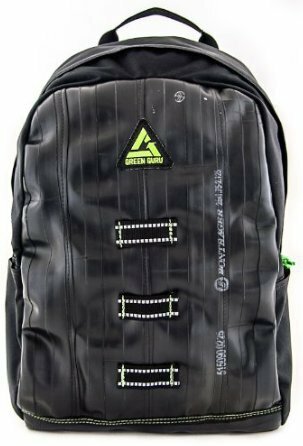 Green Guru Gear backpacks and messenger bags are made in the USA from upcycled bicycle tubes. CourierWare messenger style bags are handmade in Vermont. These bags are popular with the older kids and are available custom made in various sizes. Duluth Pack bags have been handcrafted in the USA since 1892. 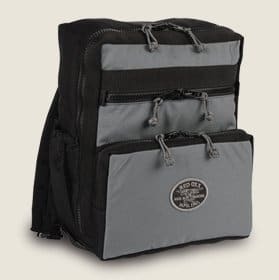 The Duluth Pack Standard Book Bag (pictured above) is popular with college and high school students. Time for back-to-school posts already? Say it ain’t so…. Thnks for sharing this beautiful post. it is really a nice collection for backpacks sport bags for school kids . How neat these backpacks are, I like the ones made in San Francisco TIMBUK2 and you can even design your bags with them, as far as color, textures and the like, thank you for your time and this review. Those look really well made. I like the kitty design. My son has a Little Packrats backpack. He gets lots of compliments on it. 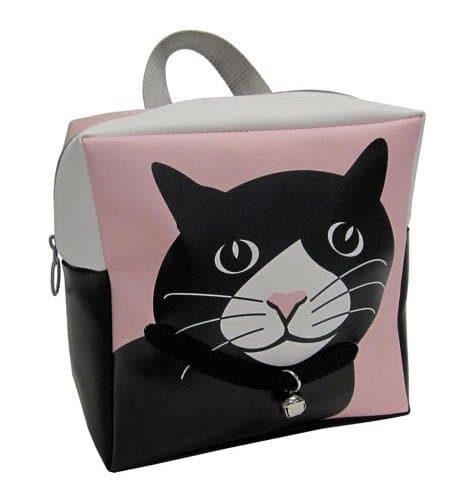 These are great bags, I like the animal themed Little Packrats school backpacks, they are very cute. 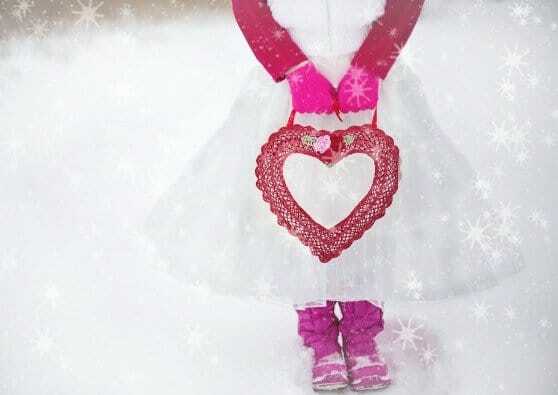 Thank you for sharing this post. My kids have the Red Oxx and the Tough Traveler, I’d like to recommend Tom Bihn, made in Seattle, WA; is Timbuk2 100% American-made, some of their bags are made in Asia-Vietnam or philippines. YES! DULUTH PACK! Also Frost River from Duluth Mn. My son has one of their messenger bags that will last forever. Still love those Duluth Packs! And remember WaterField Designs, which are crafted entirely in San Francisco with care! 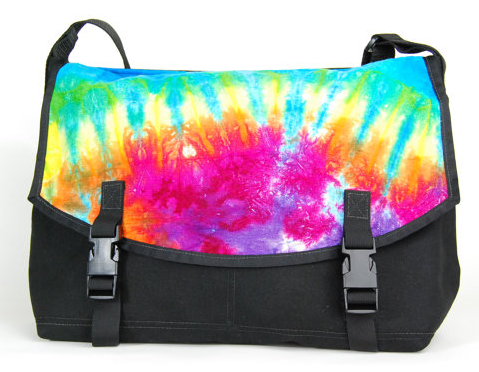 So many great Back-to-School bags, including the new Vitesse Messenger: https://www.sfbags.com/products/vitesse-messenger-bag . And the medium Gear Pouch makes for a pencil pouch that will last a lifetime: https://www.sfbags.com/products/gear-pouch . LLBean also has backpacks that are made in the US. Tracey it is very helpful to choose the school bags with those great options you brought here. Thank you very much. I love the cat backpack! 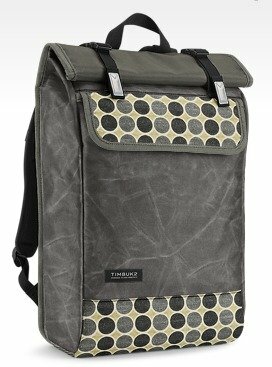 The Timbuk2 one looks great too! Thanks for sharing this list. I know from experience that whatever kind of backpack you get, make sure it’s waterproof. I’ve had school papers and scantrons ruined from being caught in a downpour while walking across college campus going to my next class for an exam with a backpack that wasn’t waterproof. My backpack stuck out too much and my small umbrella didn’t protect it. My scantrons that I needed for an exam in that class were ruined, as well as, a lot of my class notes. Cool picks for students of all ages!